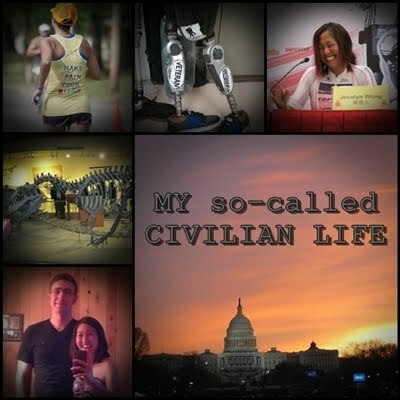 My so-called CIVILIAN LIFE: running update! and the NEW TRACK! freshman year of track in high school! Back in 1996! Over 15 years ago! Right, where was I...ok after nearly 4 weeks of not running at all, I've been able to slowly start running again. Only 5mins at a time, and then I walk for 1min, and then run 5mins, etc, rinse repeat, etc. It's a bit maddening that I can't just ramp up right away, but I'm trying to be patient, grateful, patient, positive, and more patient. 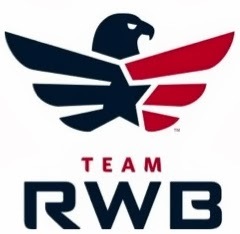 At this point I have written off doing Louisville--I really need to update that race schedule of mine--but on the upside I've realized that I am able to run again, and that I will be able to get back to Ironman racing. I was in middle school, and we had 2 track meets each year at the local high school which I would later be attending. Westmoor High of Daly City, CA! Ask any Filipino anywhere in the world and they will be able to tell you where Daly City is (just south of San Francisco, with a huge Filipino population, obviously). Senior year: see how the bleachers say '99? I would end up falling head over heels in love with running and ran cross country & track all 4 years of high school. Specialized in the two-mile and the mile...we had a dirt track that was 440 yards, or if we went to the fancier high schools in our league, they had rubber tracks that were a metric 400m, and so I'd do the 3200m and the 1600m. I was totally scrawny, as you can see...my best friend called me "Beanpole" and I didn't know why. Then I hit puberty pretty late, and Coach DiMaggio moved me up to the 800m as a junior and senior! The dirt track stuck around long after I graduated in 1999. I think it wasn't until 2006, I remember my mom going door-to-door asking people to help vote for a local bond measure that would update our school sports facilities. Because Mom knows how to get things done! Well...in April, my old high school got a brand new rubber track! I finally got to see it AND run on it for the very first time last week! Soooo soooo exciting. It's freakin' GORGEOUS! and super bouncy!